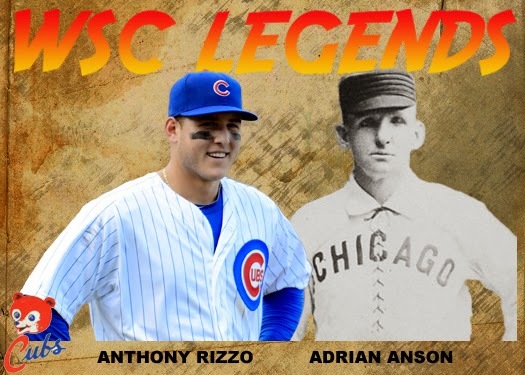 Originally drafted by the Texas Rangers in 2007 in the 25th round of the amateur draft, Andy ultimately did not sign with them and chose to attend the University of Arkansas. In 2010, Wilkins got another chance, when the White Sox drafted him in the fifth round. Andy slowly progressed through the White Sox farm system and performed well during his spring training invites. 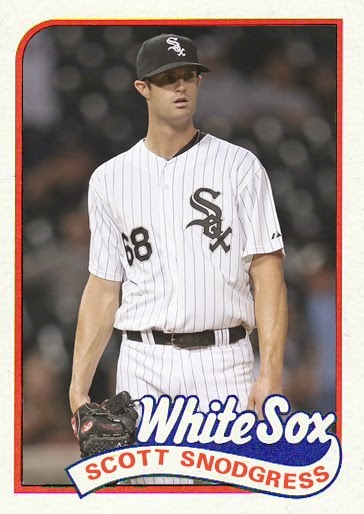 On August 31, 2014, Wilkins made his MLB debut against the Detroit Tigers, going 0 for 4 with three strikeouts. He finished the 2014 season batting .140 with six hits, two runs, two RBI, two walks and twenty-two strikeouts in forty-five plate appearances. Andy may be the odd man out at first base in 2015 with Jose Abreau and Adam LaRoche platooning between first base and designated hitter. The only hope that Wilkins might have of making the roster is at third base, but that is a long shot. Hopefully, the small taste of the majors will make Andy hungry for more and he will force the Sox to consider him for the roster later in the season. The latest in a long line of White Sox Venezuelan infielders, Carlos signed with the Pale Hose in 2009 as an international free agent. 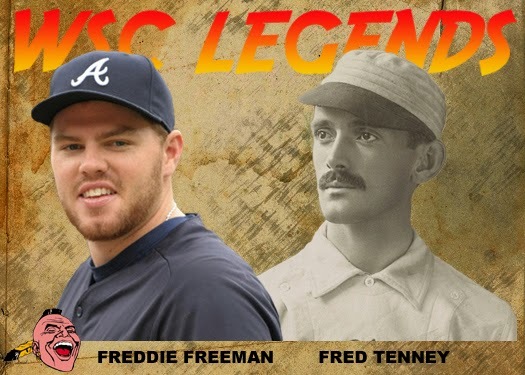 He moved up slowly in the farm system until he was finally added to the forty man roster after the 2013 season, which saw him invited to spring training and play at AAA Charlotte the entire season. Sanchez made his MLB debut with Chicago on July 13, 2014 in Cleveland against the Indians. He went 0-5 at the plate with two strikeouts and was sent back down after the game. After the Sox traded Gordon Beckham to the Angels, Carlos was brought back up and ended up batting .250 over twenty-eight games in 2014. Carlos looks to be the everyday second baseman in 2015, unless something drastically changes before Opening Day. He will need to work on his patience at the plate in the upcoming season, since he had twenty-five hits, twenty-five strikeouts and three walks for his 2014 MLB campaign. Scott was drafted in the fifth round of the 2001 amateur draft by the Chicago White Sox. 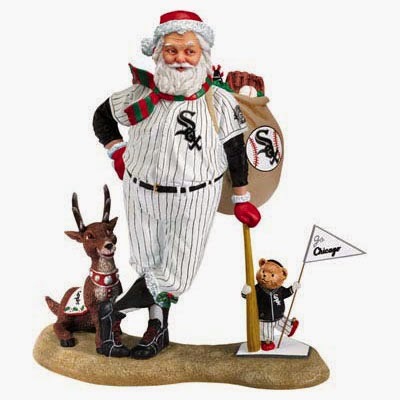 Snodgress made his way to the number six prospect in the ChiSox farm system by the beginning of 2013. Bullpen woes from the parent team in 2014, forced the Pale Hose to promote a number of minor league pitchers to showcase their talents for consideration in 2015. Scott was one of those promoted and made his MLB debut on September 3, 2014 against the Minnesota Twins. Snodgress' first two outings resulted in a sky high ERA, but after the jitters of the majors passed, he settled in nicely for his last two appearances. The Sox did not tender a contract to Scott after the 2014 season, but were hopeful that he would again be part of their plans in 2015. On December 10, 2014, Snodgress signed a minor league contract with the Los Angeles Angels that included an invitation to 2015 spring training. The Angels are the closest team to Scott's hometown, so the signing should have been an easy decision for him. Eric was drafted in the sixth round of the amateur draft in 2008 by the San Francisco Giants. Moving his way up the Giants' minor league system, Surkamp finally made his MLB debut on August 27, 201, starting against the Houston Astros, going six innings, giving up six hits and a run while striking out four and walking three. Eric suffered a flexor tendon strain that landed him on the disabled list in 2012, which eventually required Tommy John surgery. Surkamp pitched in one game for the Giants in 2013, giving up seven runs in two and two-thirds innings. The White Sox claimed Eric on December 23, 2013. 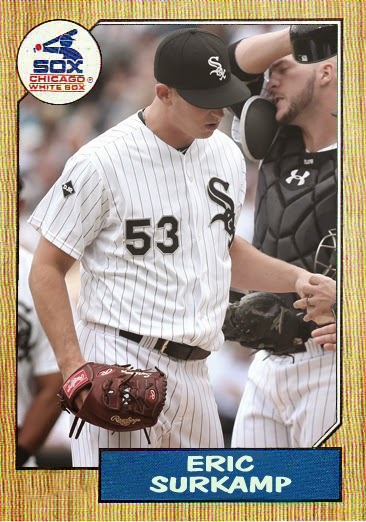 Surkamp made his White Sox debut on June 26, 2014 in Toronto against the Blue Jays. Eric appeared in thirty-five games for the Sox in relief. He seems to have found a niche in the Chicago bullpen.